Platinum Training Centers will have everything a USA Powerlifting lifter will need, from certified USA Powerlifting National to Senior coaches, a lever-adjustable squat/bench press rack, calibrated kilo plates & lifting platform and hosts USA Powerlifting meets and clinics. 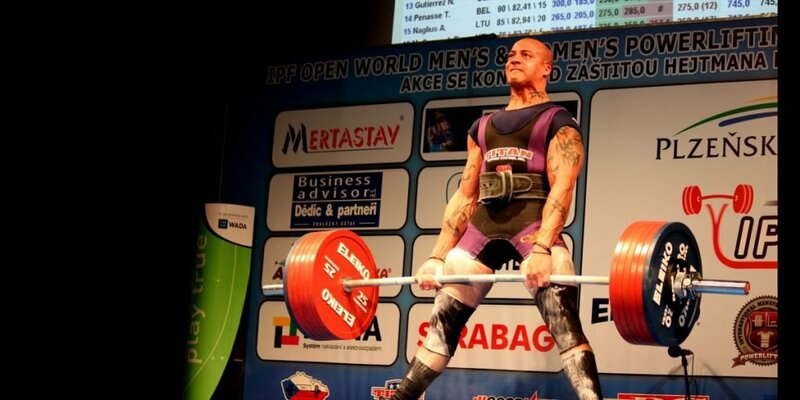 Don’t forget you will find National and International USA Powerlifting lifters to train with! Silver Training Centers have club level coaches and feature most of the equipment a USA Powerlifting lifter would need to prepare for a meet.